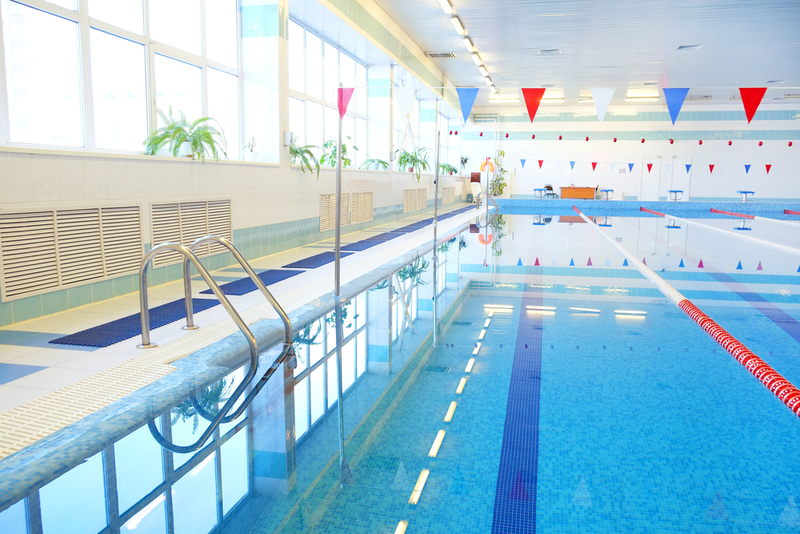 There are many kinds of water heaters, from electric heat pumps to hydronic heating systems. While each type has its own uses, these systems are required to meet a very unique set of criteria if they are going to perform effectively. For installers, it’s important they have access to correct information when they make the decision to invest in a water heater. 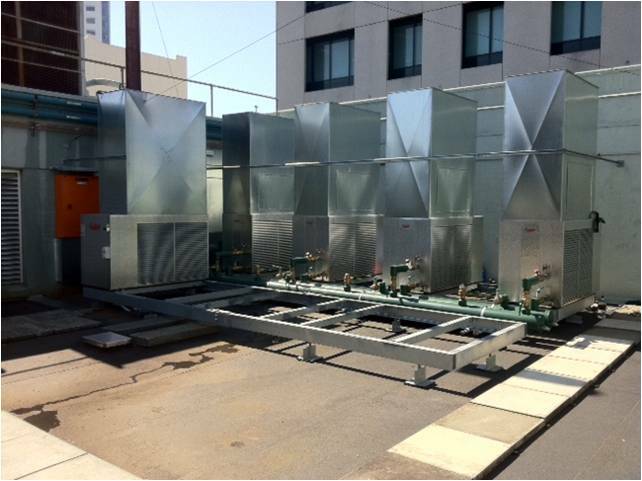 Even within a single product class, different models have unique specifications that installers will need to consider prior to investing in a certain system. 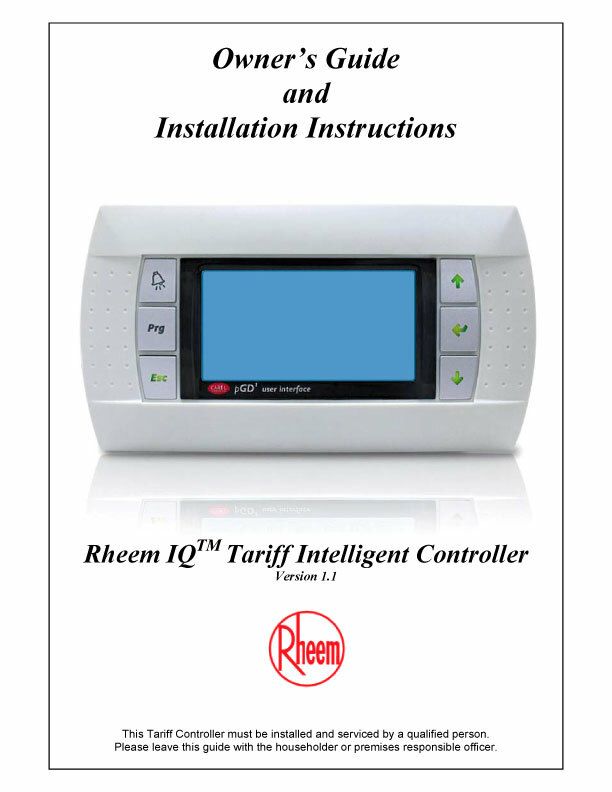 Why should you access Rheem’s product manuals? 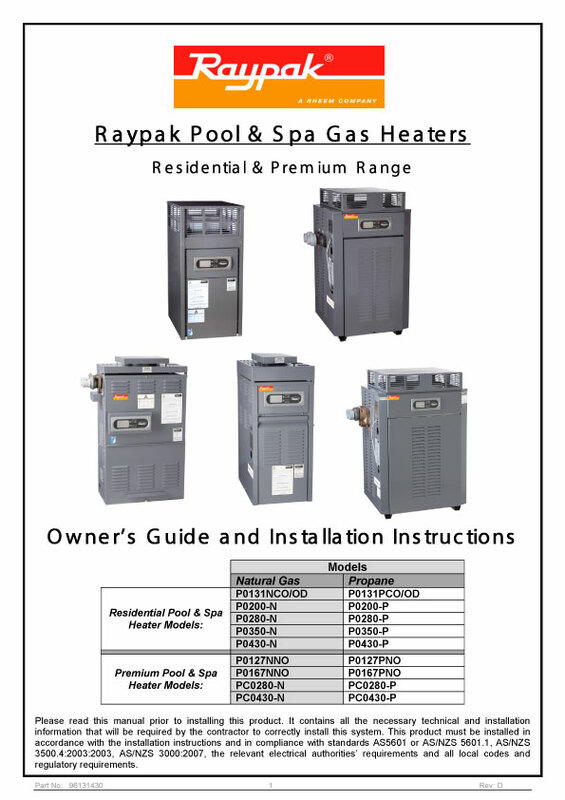 At Rheem Thermal, we are passionate about providing the full range of information that help you make educated decisions. In addition to a comprehensive warranty policy for all of the products we offer, we provide expert advice and support for our full range of water heaters. 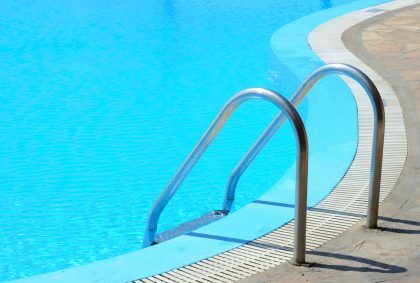 To help, we’ve outlined the main issues that might prompt you to access our range of pool heating product manuals, across both new installations and existing products. 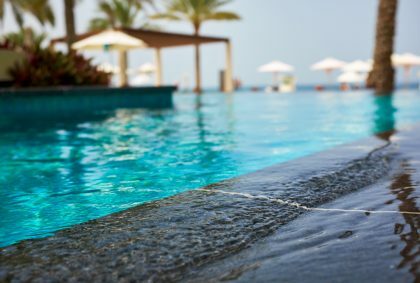 When installers first approach the task of installing a new water heater, they will need to know the product’s details in order to ensure it matches relevant specifications of a project. When heating a commercial pool, for example, the heating unit will be just one part of a larger system designed to ensure the pool operates smoothly. 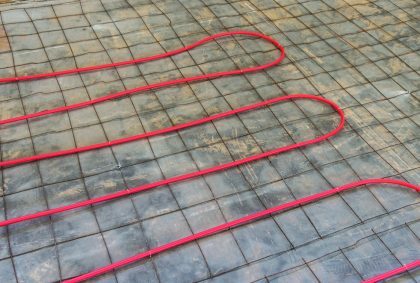 Furthermore, installers will have to make specific considerations regarding the water heating units they choose. 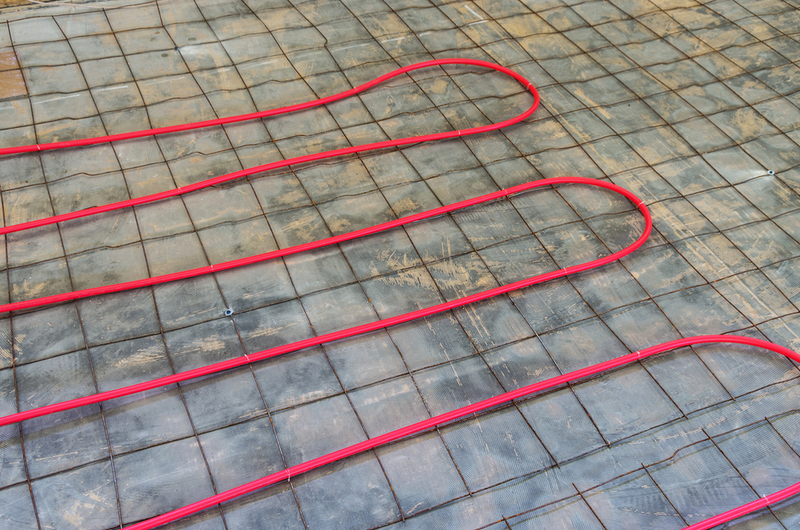 There are a number of further factors that buyers will need to consider, from how heat is supplied to how much energy is consumed. These will all be affected by the existing scope of an initiative, and project managers will need access to this information before they pursue with particular models. 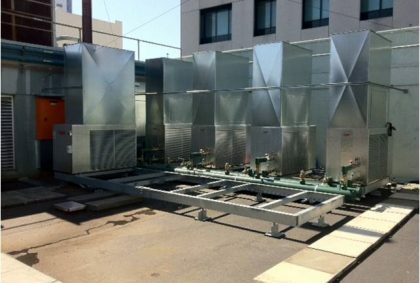 Once a unit has been installed, it is equally important those in charge of facility maintenance have access to in-depth information on unit performance. When the operator undertakes scheduled servicing, having access to this information will make it much easier to inspect a unit and assess its condition. 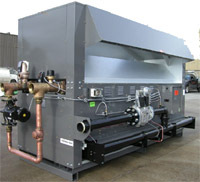 Likewise, if a facility undergoes an upgrade or installs new equipment that might affect an existing water heating unit, this library of information can ensure your existing machinery continues to perform. 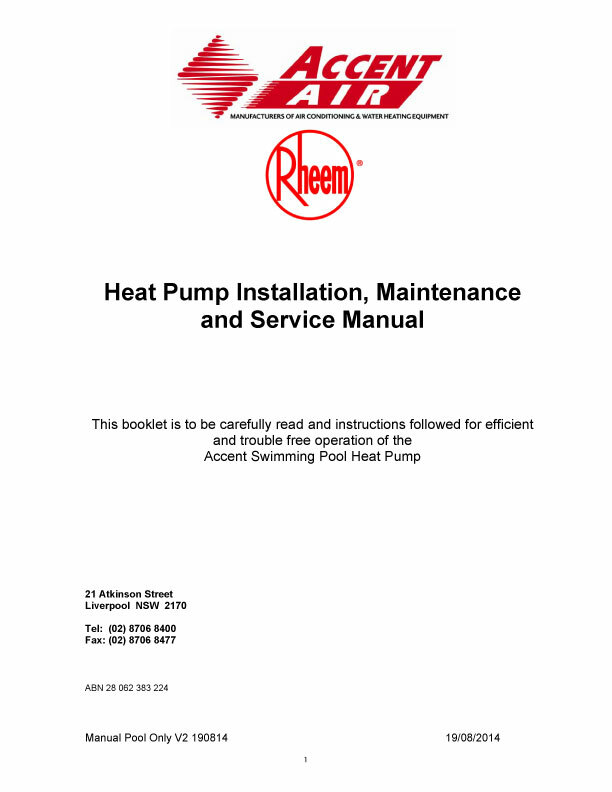 While Rheem Thermal’s range of product manuals represent a valuable resource for those looking for more information on heating units, it is equally important they have access to expert personnel. At Rheem Thermal, our staff are industry leaders in the water heating sector, with years of expertise in delivering customised solutions to meet the needs of any project. In the case that our product manuals don’t deliver the same level of information an organisation needs, our staff can step in and provide the relevant facts to meet your requirements. If you have seen our range of product manuals and want to learn more about our services, make sure to visit our contact us page to learn more. 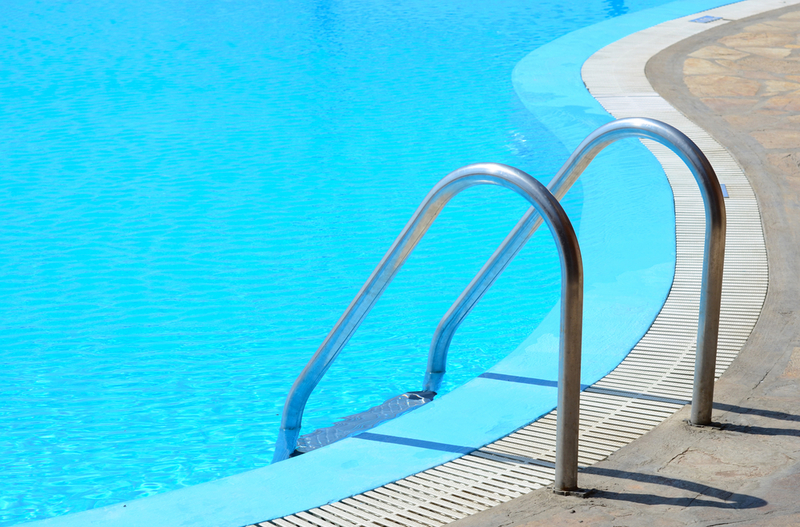 Whether you need advice on pool chillers or hydronic heating, our staff have the knowledge needed to assist you.